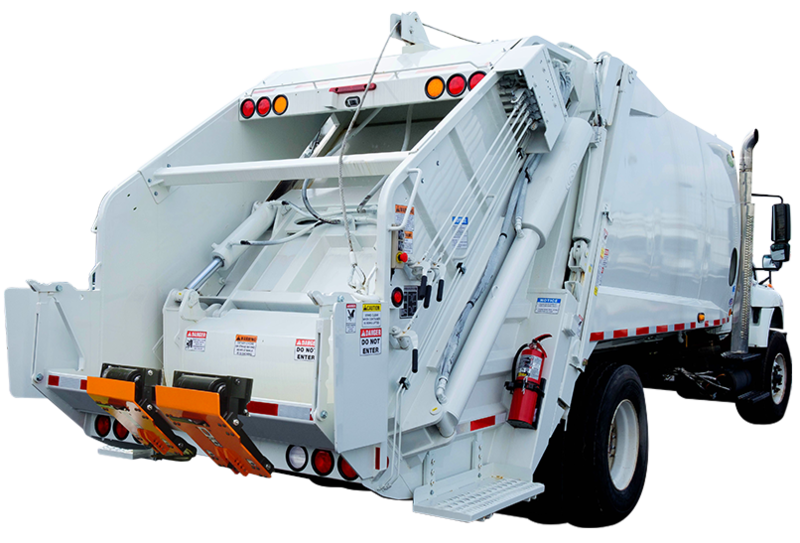 Diamondback Products will continually strive to innovate and develop the most rugged, durable, and cost effective rear and side load style cart tippers used in the solid waste removal industry today. The 3rd Man was originally developed in 1998. Our cart tipper design was quite an innovation because we had a tipper that addressed the industry wide problem of cart bottom bar damage. We introduced a patented spring shock system that gently secures the bottom bar on carts and acts like a shock absorber. The lower hooking mechanism was also effective in preventing damage because it insured complete release of the cart well above ground. Cart bottom bar damage was virtually eliminated by the use of our unit. We began with a regional sales effort in the southeast and have rapidly become the preferred choice for many in the waste removal business. We have increased our sales efforts nationally, and Diamondback Products is now recognized as a long term player in the industry. We are one of the fastest growing cart tipper companies in the country. Our expanded product line now includes an additional rear load style tipper and also a helical rotary actuator side load unit. All of The 3rd Man rear and side load cart tippers are compatible with domestic two bar carts. Our rear load hydraulic cylinder units have simple and compact designs that do not require any lifting arms, and as a result, have less moving parts reducing cost. Our units are also durable because they are designed with shock and corrosion resistant, self-aligning steel ball bushings that require low maintenance. Other advantages of The 3rd Man include higher than standard rated weight capacities and steep dump angles. The 3rd Man rear load and side load style cart tippers from Diamondback Products offer many value-added features that are not available with other units on the market today. We can help you with the installation, sales, and service of our cart tippers, and if you were to ever need assistance, we will always be there to help. The 3rd Man will, without a doubt, save you money! © 2019 Diamondback Products. Site by Double Vision Media Group, Inc.